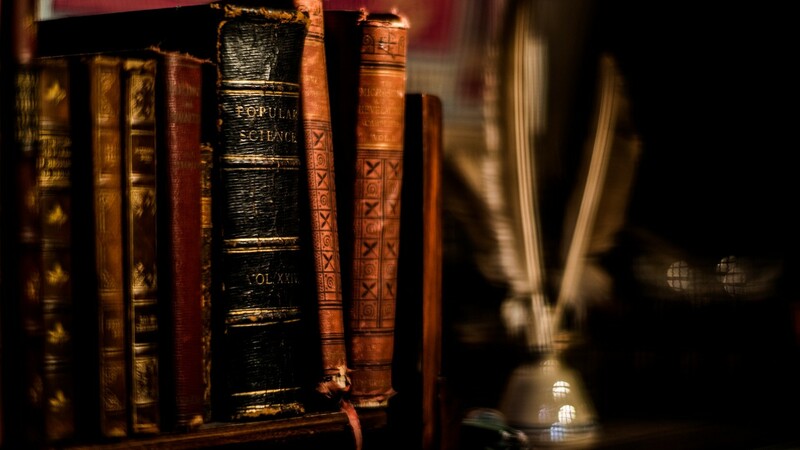 Curious to explore literature beyond your usual English favourites? Want to dive into the world of translated literature? Feel like you should be challenging yourself as a reader? Well, we’ve just the solution for you! We are sure we have talked about Hesse before, but here we go again! 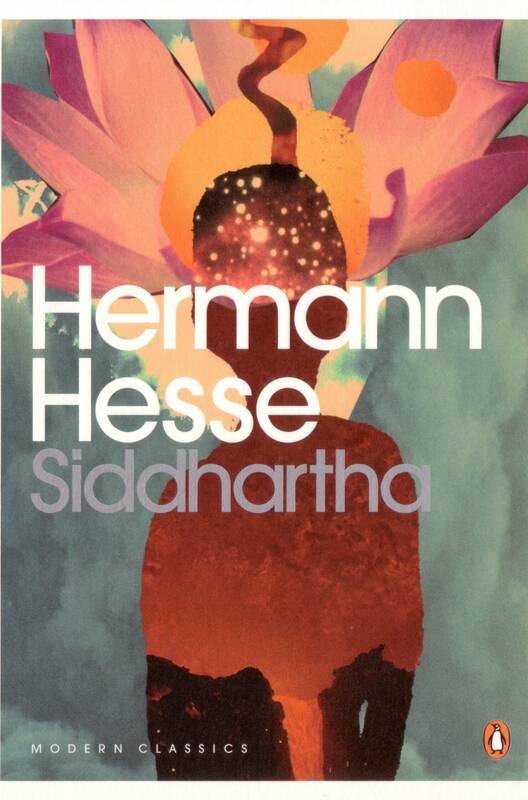 A literary masterpiece of the 20th century, ‘Siddhartha’ by Hermann Hesse is a must-read for every person. It will teach you everything about life, from friendship to love to the ultimate purpose. Read, learn, recommend! A war book that should not be missed by anyone, especially those who love history! ‘All Quiet on the Western Front’ by Erich Maria Remarque revolves around the conditions of German soldiers during and post-World War I. We certainly hope you read this! What makes this trilogy one of the best German works is that each is written in a style different than the other! Hermann Broch’s writing will surely get you hooked to more German writing! Ready to be amazed? Get a copy now! 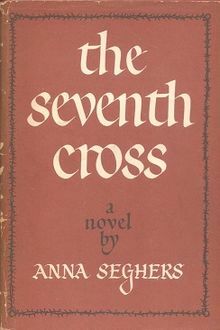 One of the most important female writers of Germany, Anna Segher’s book ‘The Seventh Cross’ is something we know every bibliophile would love reading. 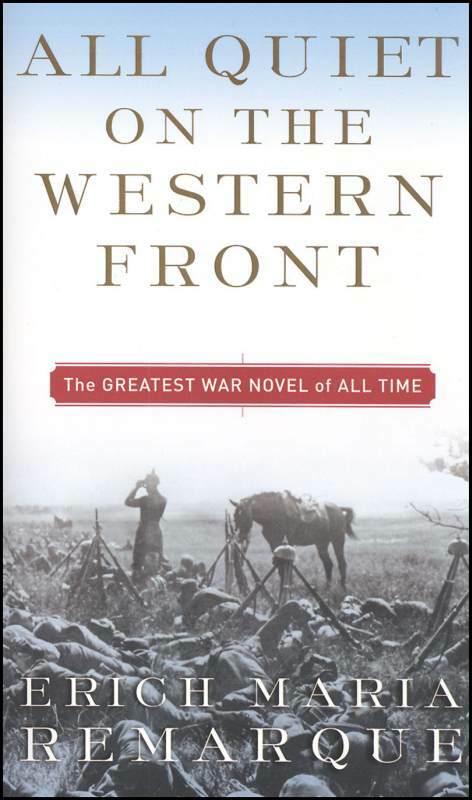 Set during the World War II, this book describes the war situation in magnificent detail. If we were you, we’d totally be ordering this right now! Read ‘Metamorphosis’? Thought so! Loved it? 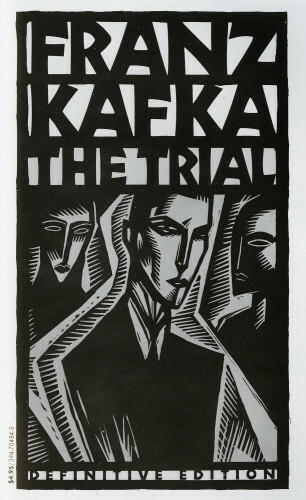 Of course you did, so it’s now time to Kafka’s other work, ‘The Trial’. As brilliantly written as Metamorphosis, this one will make definitely make you believe that Kafka is one of the greatest writers ever born! Heard of German writer Alfred Doblin? You can thank us for introducing you to him later! 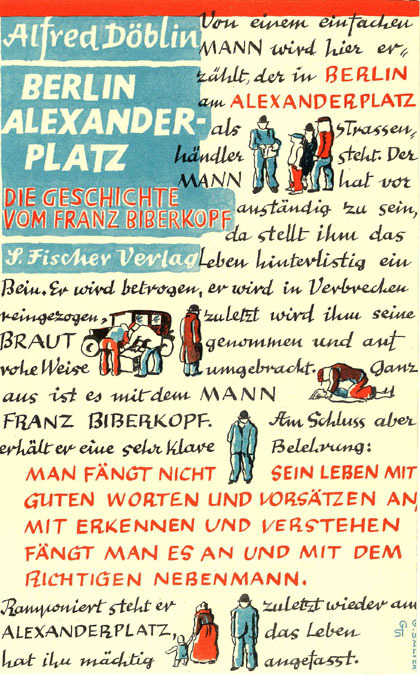 Probably his best work, ‘Berlin Alexanderplatz’ is a must-read for everyone who loves books as much as we do. Reading his extraordinary writing style is a pleasure in itself! 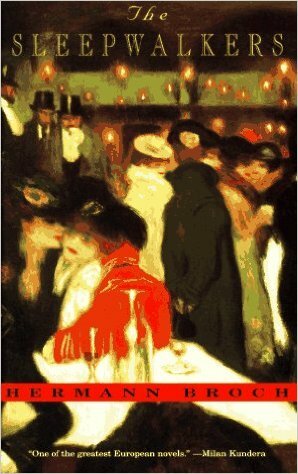 From the author who gave us ‘Death in Venice’ has also given us this influential German literature book! 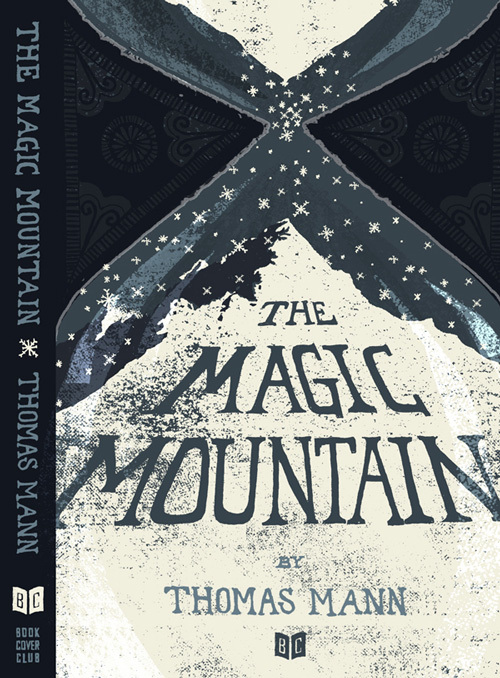 Read ‘The Magic Mountain’, get lost in its world, and forever gush about this book to your book-loving friends! Think you are more of a graphic novel person? Here are some recommendations!